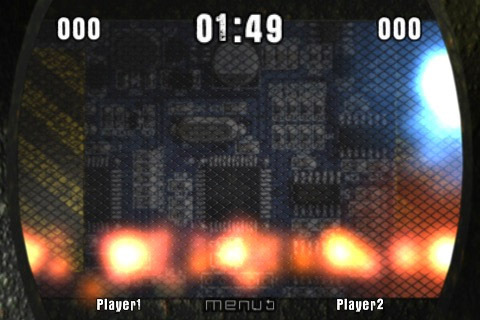 Available now at the Apple AppStore, goxxid is a game for two players on one iPhone/iPod Touch. Shoot goxBalls into your opponent’s base and protect your own by blocking his attacks. Collect special power-ups, achieve high scores and watch your friend weep like a little girl!